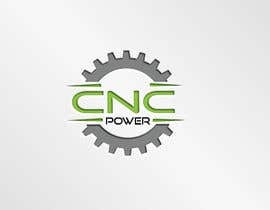 we are looking for a LOGO and LOGOTYPE solution for a CNC machining company. 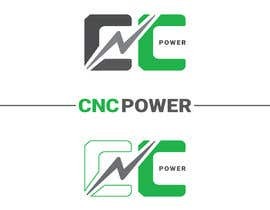 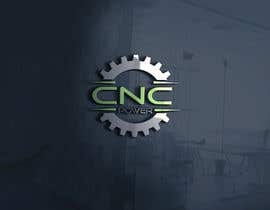 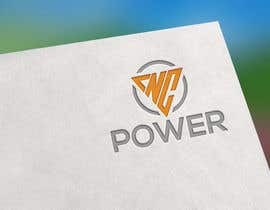 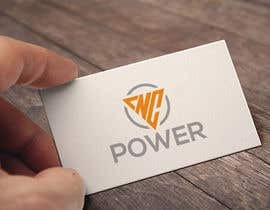 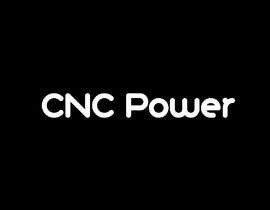 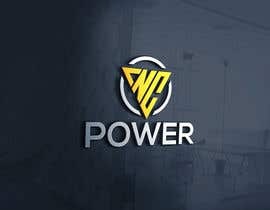 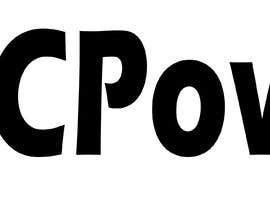 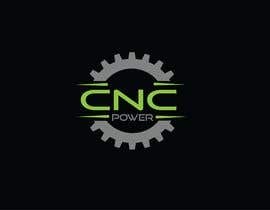 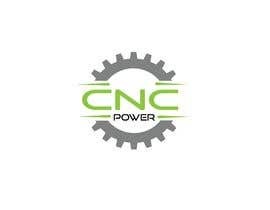 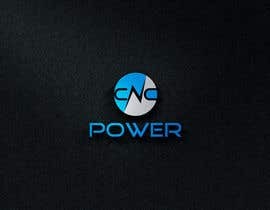 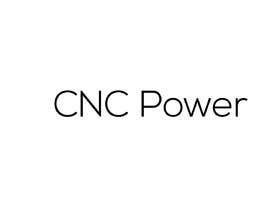 The company name is "CNC Power". 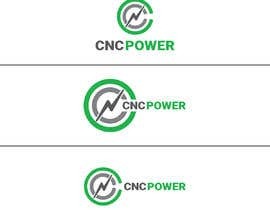 We are interested in solutions tri-color logo concept, colors included should be: 1) black, 2) grey, 3) green. 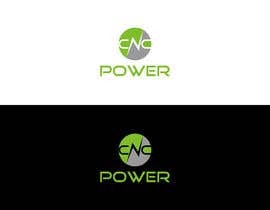 Concepts or ideas we would like to see incorporated into the logo design is Circle / planet Earth. 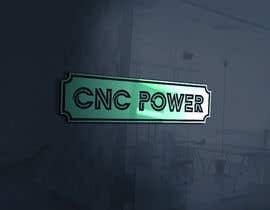 The companys main business is: CNC Milling, Turning and Grinding. 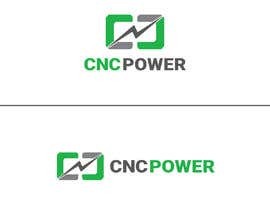 So these ideas should somehow be incorporated into the LOGO and LOGOTYPE.